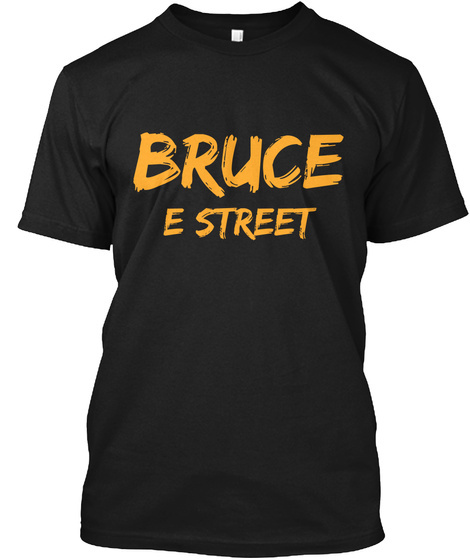 Bruce Springsteen and his camp did something pretty cool this morning on Christmas Eve, they delivered a new download to the live.brucespringsteen.net store and it is a hour from the 1980 Tempe show! The 10 songs were left off of the DVD/Blu-Ray that was found in the new River boxset due to there not being any video to put it on. Now, Springsteen has decided to release these 10 songs for FREE to all his fans for a MP3 version of the songs. You can buy upgraded versions but I don't think that is really necessary unless you have some high end equipment that you want to enjoy it on. So rejoice Springsteen fans, we have some free audio to enjoy this Christmas! Thanks Bruce!